Among the features of the new ESPN studio in Bristol is a wall of catchphrases made famous by on-air talent over the years. An amazing nine of them belong to one man -- from his signature "Boo-Yah!" to "As cool as the other side of the pillow" to "He must be the bus driver cuz he was takin' him to school." That man is Stuart Scott, and his contributions to the sports lexicon are writ large. But they are only one aspect of his legacy. When he passed away, he left behind so much more. He inspired his colleagues with his sheer talent, his work ethic and his devotion to his daughters, Taelor, 19, and Sydni, 15. He defied convention and criticism to help bring this network into a new century. He spoke to the very athletes he was talking about with a flair and a style that ESPN President John Skipper says, "changed everything." "He didn't just push the envelope," says NBC commentator and former ESPN anchor Dan Patrick. "He bulldozed it." 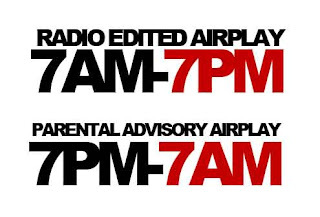 And he saved his best for his last year on the air. 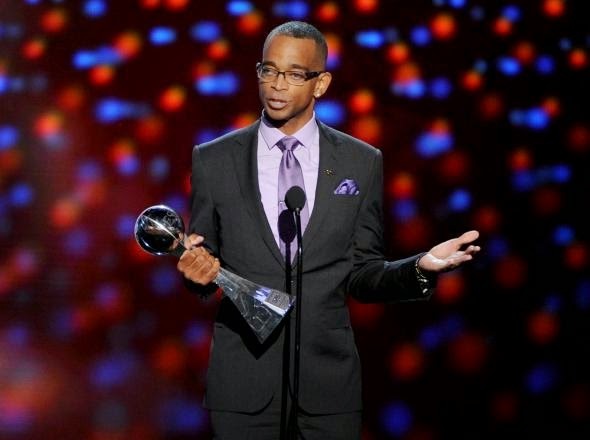 At the ESPYs on July 16, shortly before his 49th birthday and following another round of cancer surgery, Stuart accepted the Jimmy V Award for Perseverance with strength, humor, grace and these eloquent words: "When you die, it does not mean that you lose to cancer. You beat cancer by how you live, why you live, and in the manner in which you live."